At Halcol, we provide commercial electrical services that are designed to cover small shops and offices to shopping centres and large offices as well as factories and warehouses. Our clients benefit from a detailed service that delivers exceptional standards. For small shops and offices, we can provide a wide range of solutions that are designed to meet your specific needs including power and lighting, electrical faults and repairs, electrical equipment installations, emergency repairs as well as all signage and display lighting. We appreciate the importance of having a commercial electrical service that enables large offices and shopping centres to operate efficiently. Therefore, we offer a service that covers all aspects of lighting installation, servicing and repairs as well as providing energy efficient lighting solutions. Our team can also implement power management solutions along with same-day emergency repairs, ensuring that your shopping centre or office can get back up and running as quickly as possible. For factories and warehouses, it is imperative that all of your electrical needs are met and so, our service covers a wide range of solutions designed for you. We can carry out all repairs and installation work for electrical systems as well as install switchboards and, should you require emergency work, we are on hand to provide you with the support you need. We have the ability to test all of your equipment, identifying any safety issues and rectifying problems where needed. We can undertake all aspect of factory and warehouse electrical work, ensuring that your business can operate efficiently and reliably. 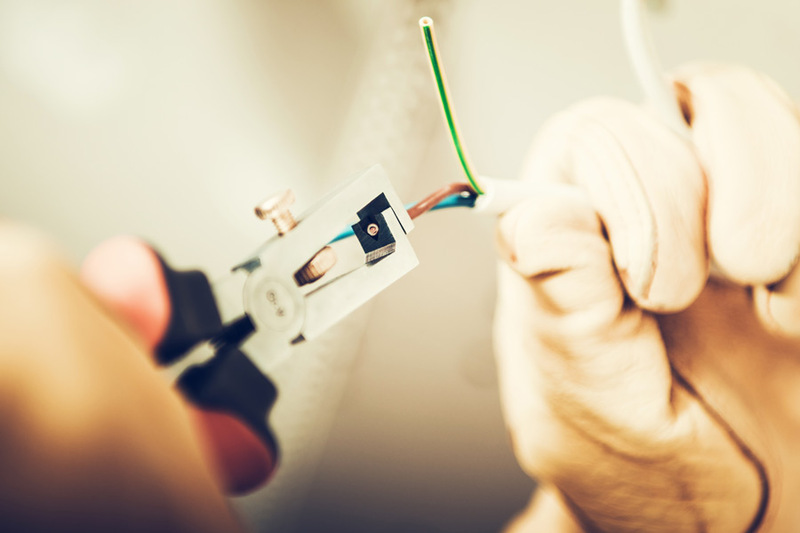 Regardless of your electrical needs, our Commercial electrical service is designed to take care of repairs, installation and maintenance work. The aim is to ensure that your premises are safe while ensuring that your systems are cost effective and meet your specific needs.